A view days ago, i got in contact with Douwe. 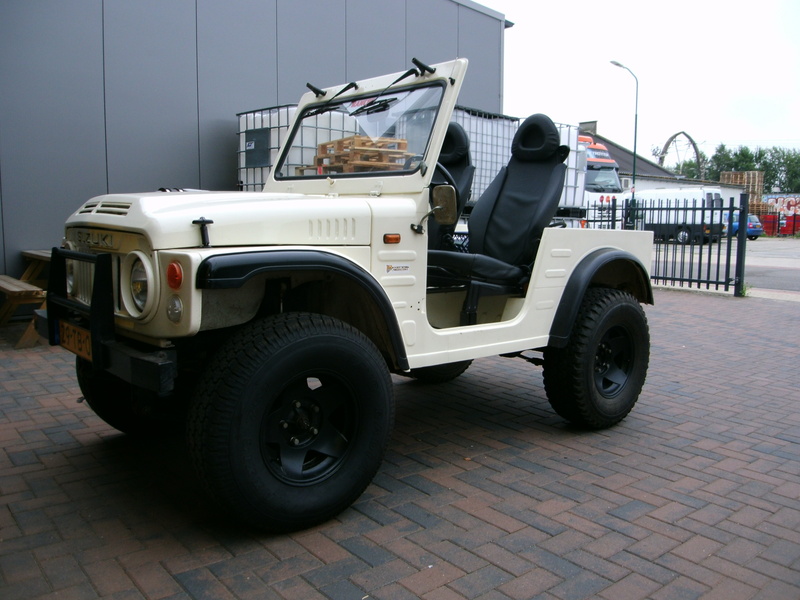 He has a Suzuki LJ80 with a Volkswagen 1.6 Diesel engine and a Suzuki SJ413 gearbox. He tells me it’s a great setup, and the car runs fine!